Our shared hosting package is a good start to put your personal or business site. Our shared hosting package includes free one domain registration. All you need to do is choose the package you want and enter the domain you want to register and we will take care of setting up your account. All you need to do is to design your site and ftp the files to your account. You will be provided with a cPanel account where you can ftp your files, create email address and many more. In the cPanel account, there is also a video tutorials to get you started and be familiar with the shared hosting control panel. 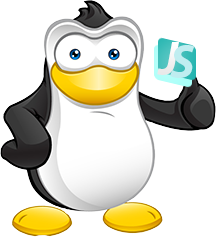 Get your php site supercharged with JoneSolutions! Not enough space or bandwidth? Need more power? Check more hosting solutions below. 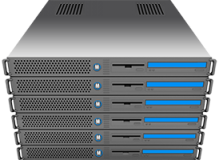 If you are just starting a new hosting business or have multiple web sites, then we recommend our reseller hosting plan. Starting from $5.99 per month. 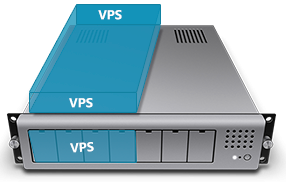 If you want to have the freedom to install your own applications, then VPS is good for you. Starting from $49.95 per month. Pure SSD is available. 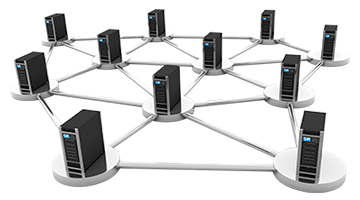 With a Dedicated Server, you have the ability to control your application and grow your business. Starting from $139 per month.